These doors take on a luxurious appeal with the addition of a high gloss finish. Adding a feeling of space and with the benefit of reflecting available light, a gloss finish can transform the ordinary to give a touch of sophistication and enhanced design quality. 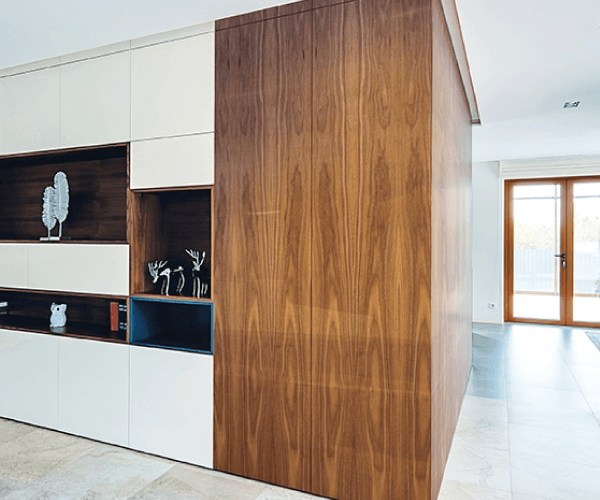 Available as an optional final touch, gloss lacquer is available on both veneered and coloured finishes from the Vicaima Naturdor and Lacdor ranges. These doors take on a luxurious appeal with the addition of a high gloss finish. Adding a feeling of space and with the benefit of reflecting available light, a gloss finish can transform the ordinary to give a touch of sophistication and enhanced design quality. 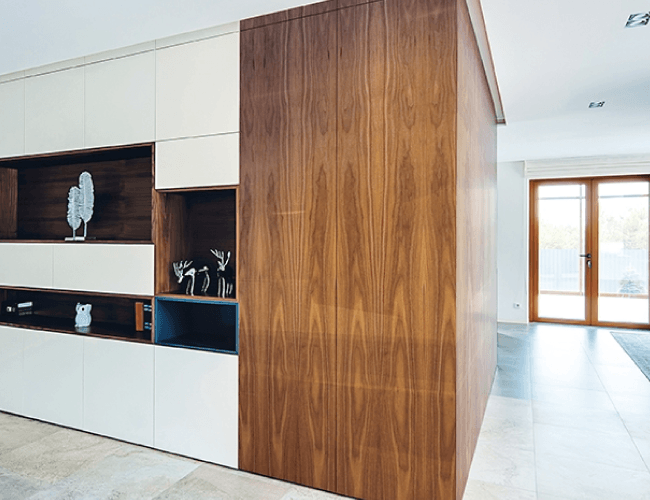 Available as an optional final touch, gloss lacquer is available on both veneered and coloured finishes from the Vicaima Naturdor and Lacdor ranges.